There are many ways to build with Lego, and the relief style has been gaining popularity. The variety of Lego pieces has finally enabled creators the ability to work with curves. There is no way something as fluid as these human figures could have been built a few years ago. 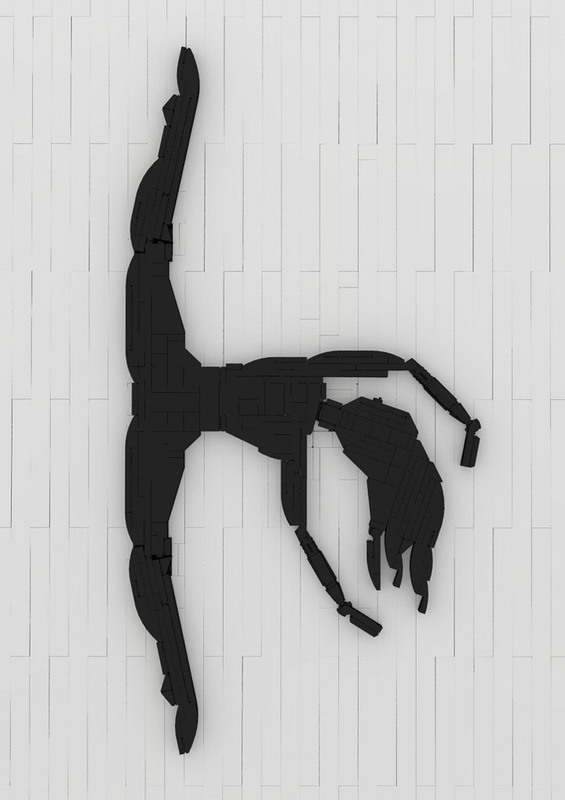 These silhouette Lego creations are the work of Bricks Noir. The first is titled Pointe Tilt, and features a ballerina. The second is titled Lovers’ Embrace, and depicts a romantic moment between two people. Check out some of the details, especially the ears and mouths. Tarakia – Master of Mind. A Lego Tao Hukia.